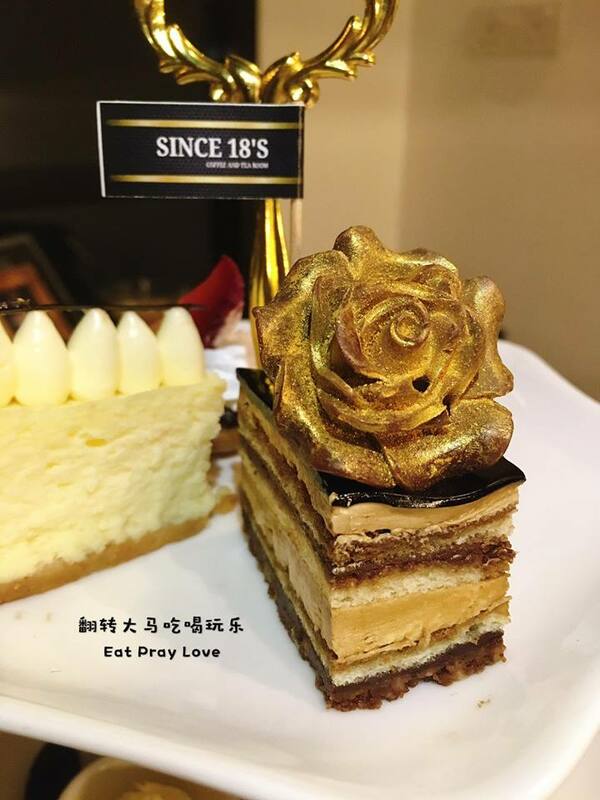 Within Klang Valley, there are plenty of unique desserts you can find such as the gold leaf ice cream from the Taman Connaught night market, rainbow bagels from Bowery Petit and plenty more. 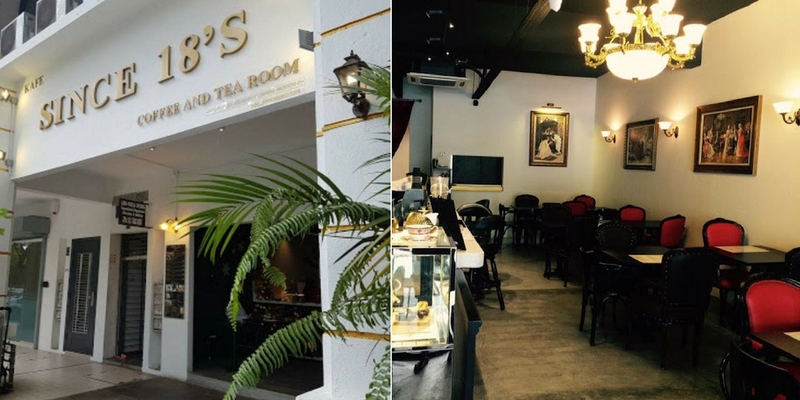 Taman Desa’s Since 18’s eatery is another café offering a unique dessert that might just fool you at first sight! Both the café exterior and interior has a classy vibe with plenty of gold and white accents. The coffee and tea room has a chandelier hanging from the ceiling and there are plenty of fancy tea sets within. 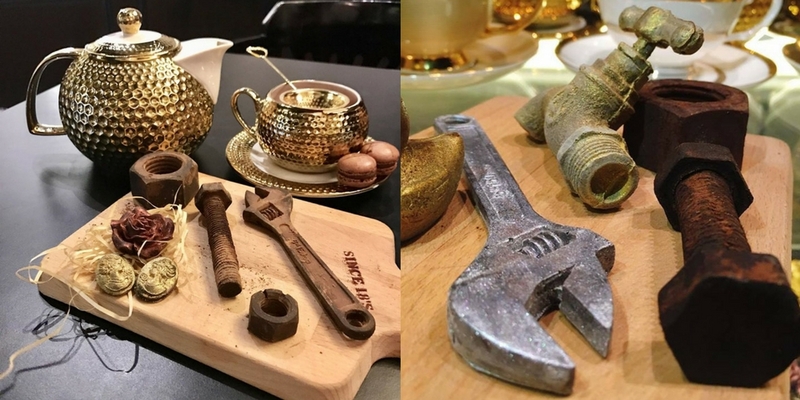 When it comes to food, who would’ve thought that this café specialises in making such realistic-looking hardware tools. 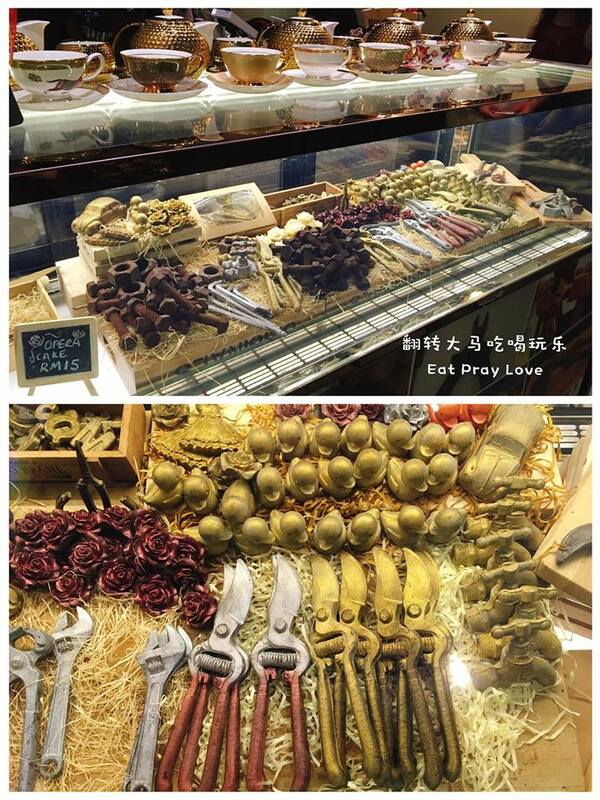 In fact, you might just be shocked to see a bunch of hardware tools on display at the dessert fridge! 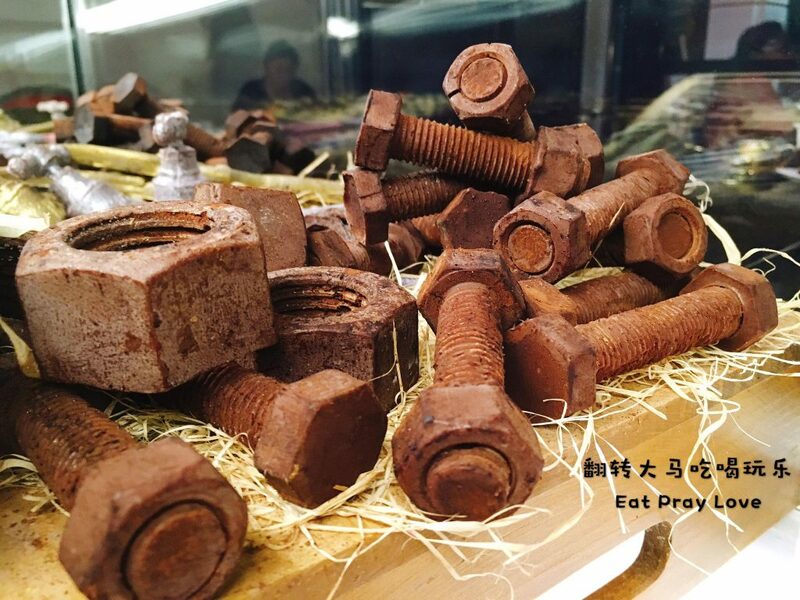 Yes, biting into one of these chocolates might make you feel a little nervous because of its rusty appearance but once you get past the look of it, you’d find that they are actually a delectable array of desserts. 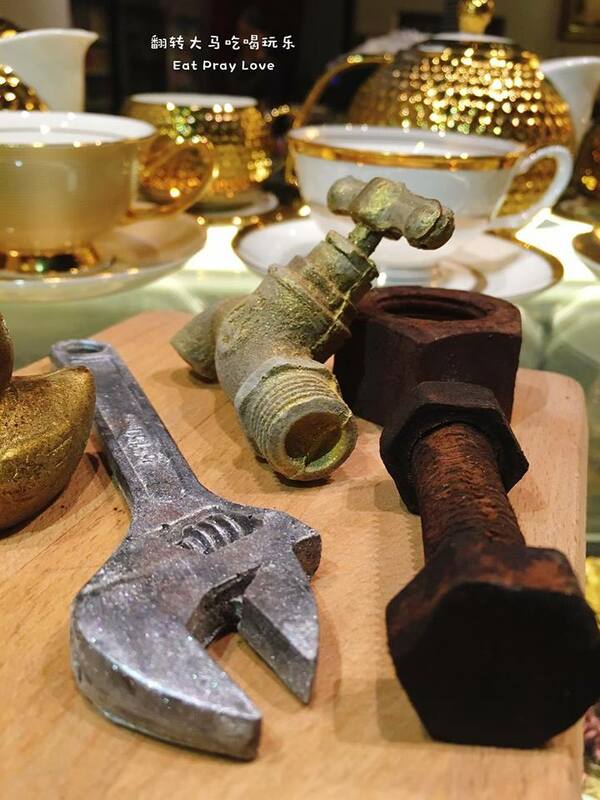 They have a wide range of chocolate tools such as nails, screws, faucets, hammers, scissors, roses and more. There are 2 flavours to choose from, which are milk chocolate and dark chocolate. 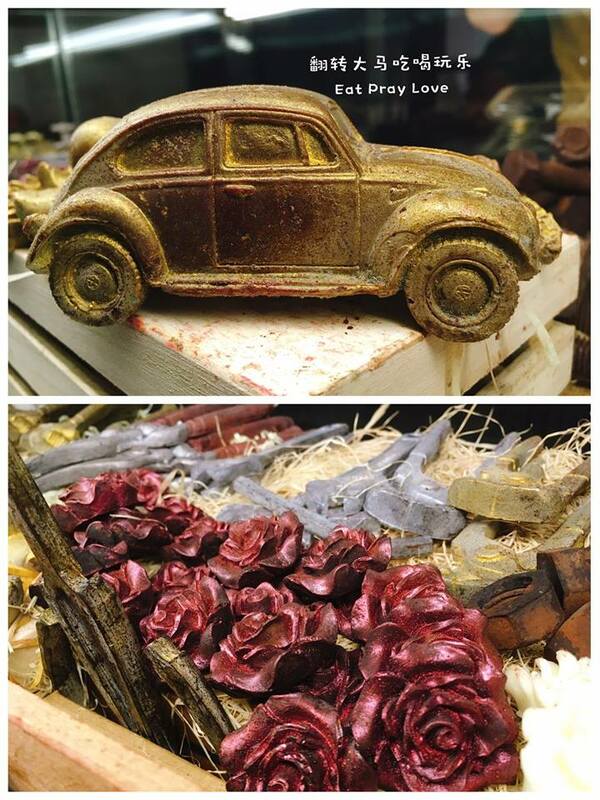 Prices range between RM5-RM100, with the cheapest chocolate (RM5) being the rose and the golden car (RM100) being the priciest. 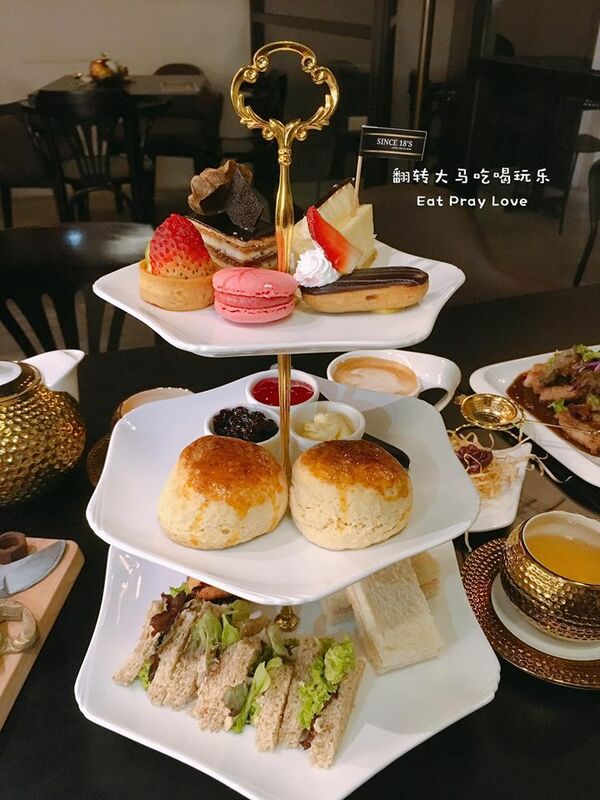 Other than that, Since 18’s also serves a high tea set of desserts such as a mini fruit tart, chocolate cupcake, lemon cheese cupcake, chocolate tart, English muffin with jam and butter and plenty more. If you figured that Since 18’s only serves finger food, you’re wrong. 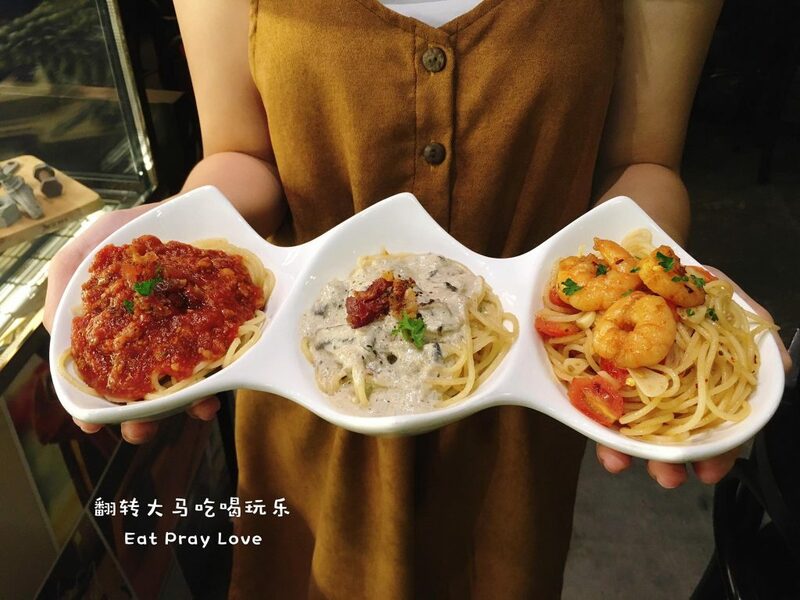 They also have hot meals such as a platter of pastas like bolognese, mushroom carbonara and aglio olio! 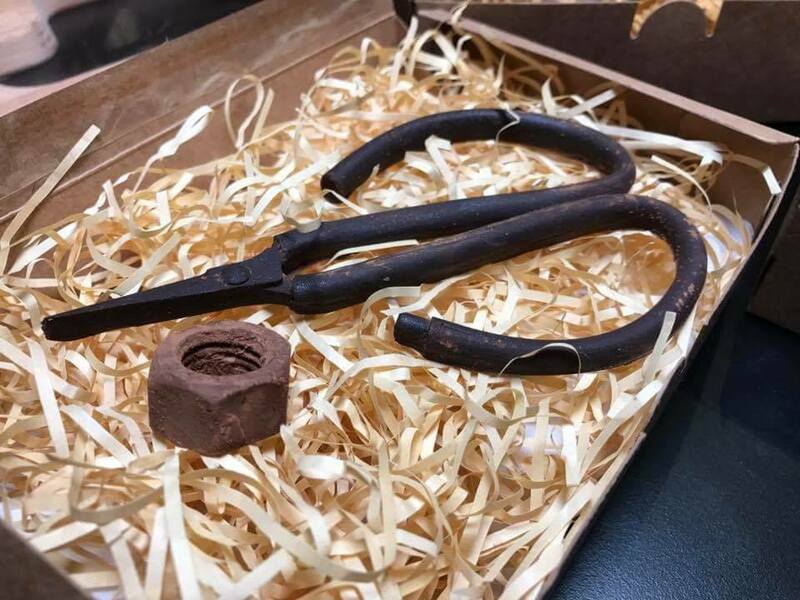 Since 18’s selection of unique meals, particularly the hardware tool chocolates, makes them a good choice and for once in your life, you’d be able to honestly say that you’ve eaten a pair of pliers before. Now that would make a good story!